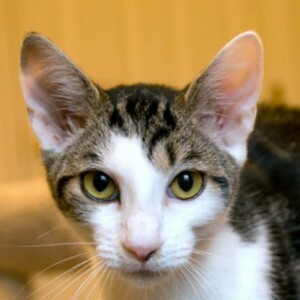 About Us – Tails High, Inc.
We believe that cats are ideal companions: easy to take care of, highly intelligent, and therapeutic. We believe that there is a “right” cat for everyone, and we want to work with you to find yours. 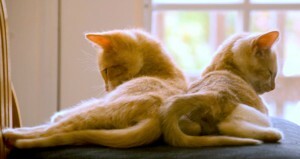 Though it might sound counter-intuitive, we believe that kittens are easier to care for when they come in pairs or have a young dog to play with because they concentrate their kitten energy on each other rather than you and your furniture. All our cats and kittens have tested negative for feline leukemia and FIV, are current on their vaccinations, and have been spayed or neutered, so owners should not have any vet bills for the first year. 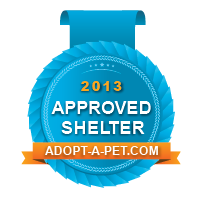 As a “cage-free” shelter, our cats are fostered in homes with other cats, dogs, and children. We spend a lot of time playing and cuddling with our rescue kitties, as well as socializing them, and making sure they learn to love their people as much as their people love them.